Make sure you are ready to celebrate another Oklahoma State Cowboys victory on game day! 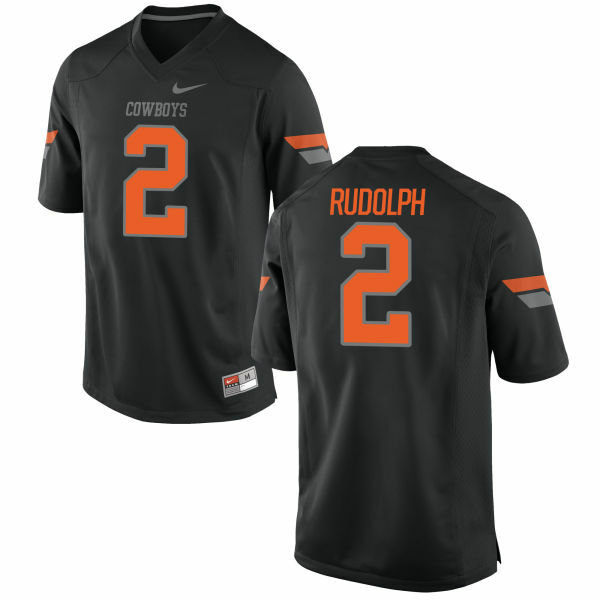 This Men's Nike Mason Rudolph Oklahoma State Cowboys Replica Black Football Jersey is a perfect way to let you join in on the fun. 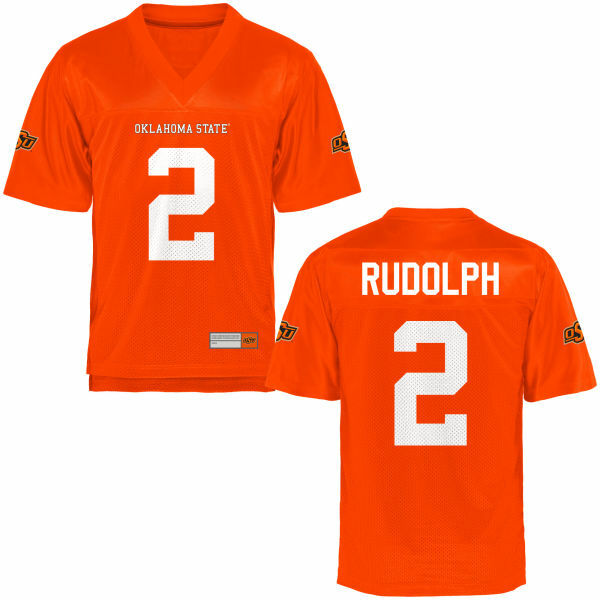 It boasts quality team colors and graphics so you can feel just like a true Arizona Oklahoma State Cowboys.